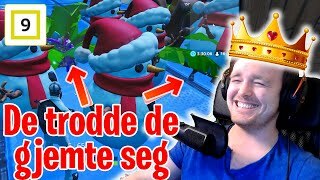 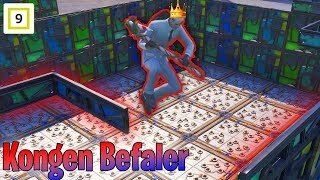 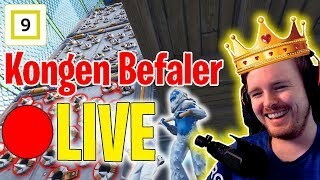 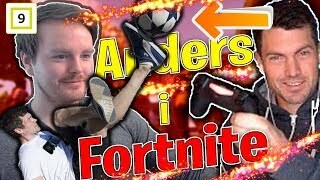 Klarer Vi Å Gi Anders sin Første Victory Royale? 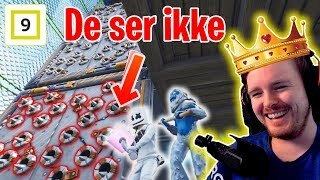 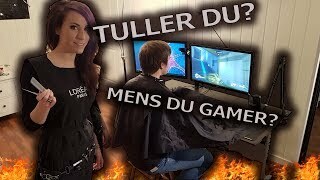 RobTheSir | NORSK GAMING! 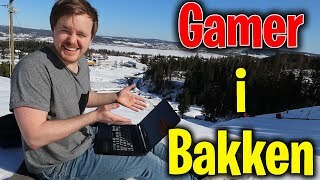 channel is new to VideoAmigo. 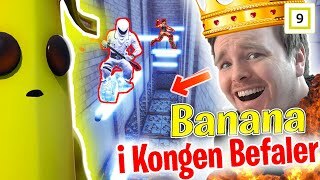 Monthly Growth: RobTheSir | NORSK GAMING! 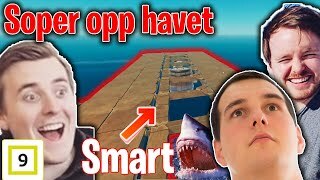 What category is RobTheSir | NORSK GAMING! 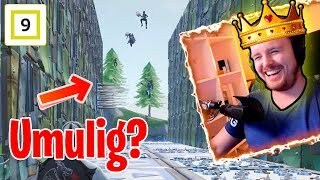 in?